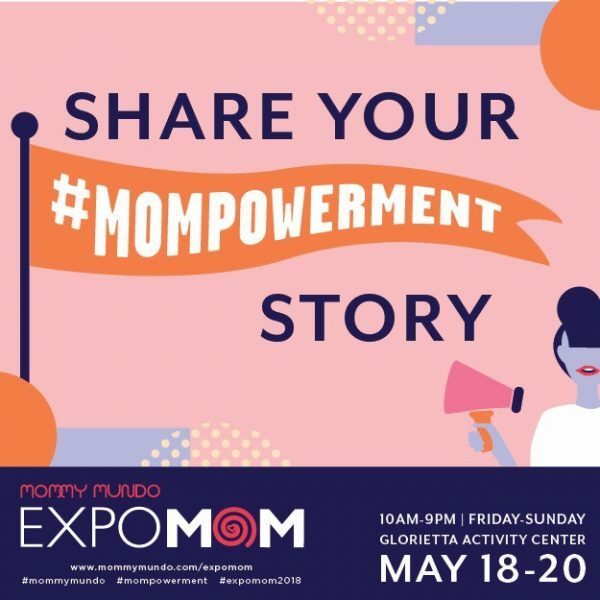 Now on its seventh year, Expo Mom is the biggest event of its kind, gathering progressive, active moms in an environment that’s both recreational and educational. 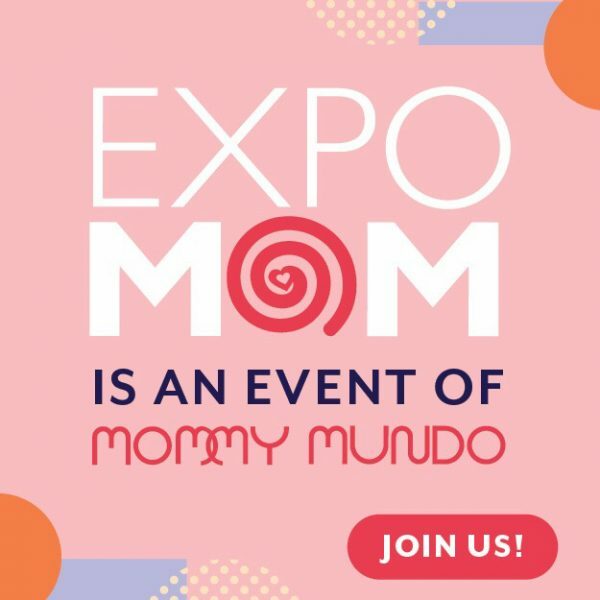 Showcasing beloved mommy brands alongside mom invented goodies, Expo Mom has become the catalyst for the mompreneur movement in Manila. It has also become a venue for like-minded moms to establish lasting connections, attracting over 60,000 mommy participants through the years. At Expo Mom 2014, more celebrations are afoot. 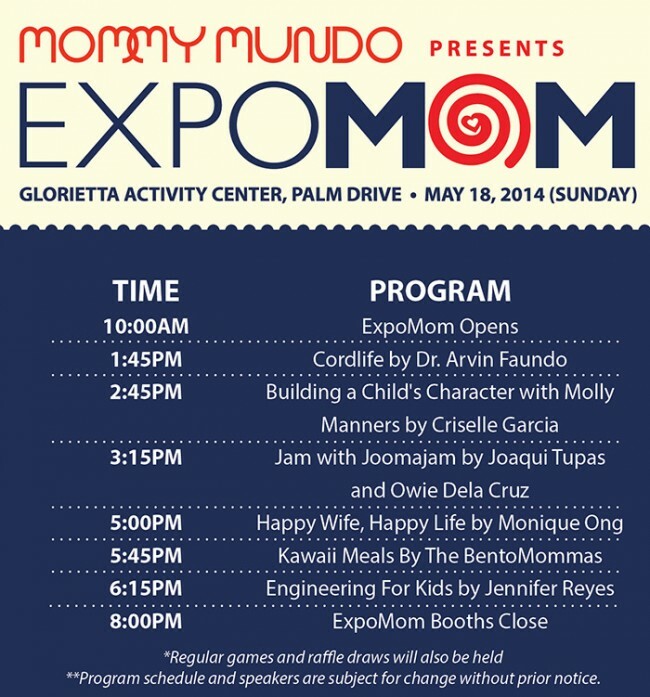 With over 60 booths at the Palm Drive of Glorietta in Ayala Center, Expo Mom 2014 will feature all-day talks, demos, and raffle draws. 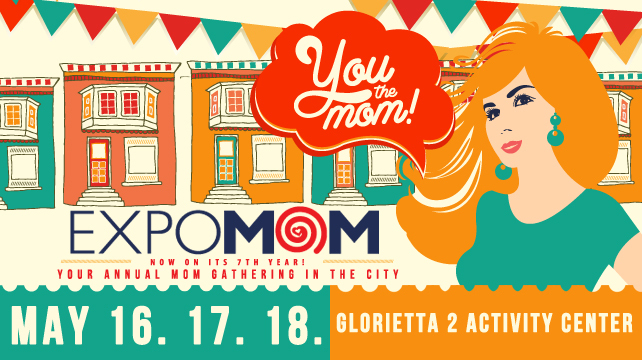 This year’s theme, “You The Mom!” aims to affirm and appreciate all the awesome things that moms do every single day, whether they’re taking care of their babies at home, doing volunteer work for a cause they believe in, or helping out a friend in need. Mothers are the most complex of creatures; their powers in time management and multitasking alongside their ability to do anything and everything for their loved ones make them the most effective game changers of all! “You The Mom!” puts the spotlight on all the unbelievably good things that moms do every day with a string of exciting engagement activities. 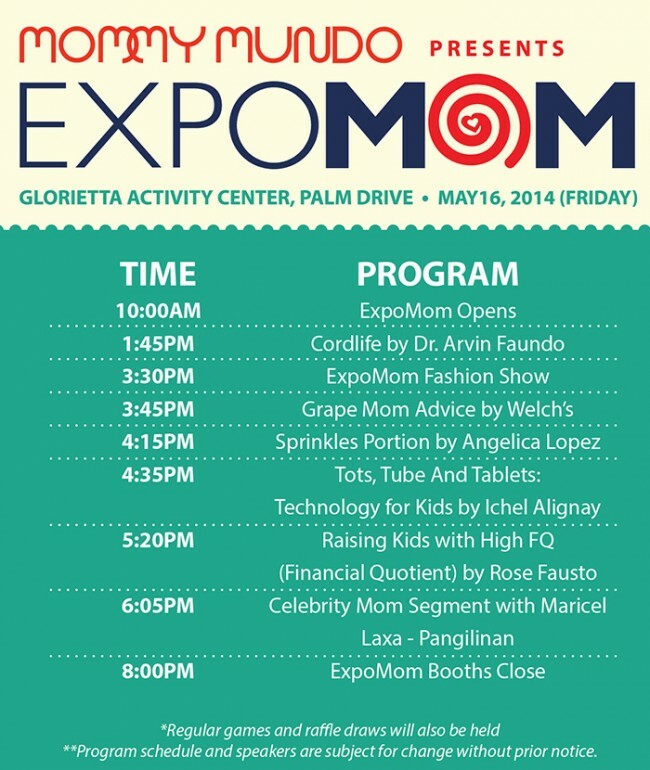 Expo Mom 2014 happens on May 16-18, Friday to Sunday, at the GLorietta 2 Activity Center, Ayala Center, Makati City.